Let’s be honest, most of us amateur copywriters think we write a lot of interesting and very good webcontent. Of course, there are always possibilities of improvement, but we don’t really like people criticizing our content too much. 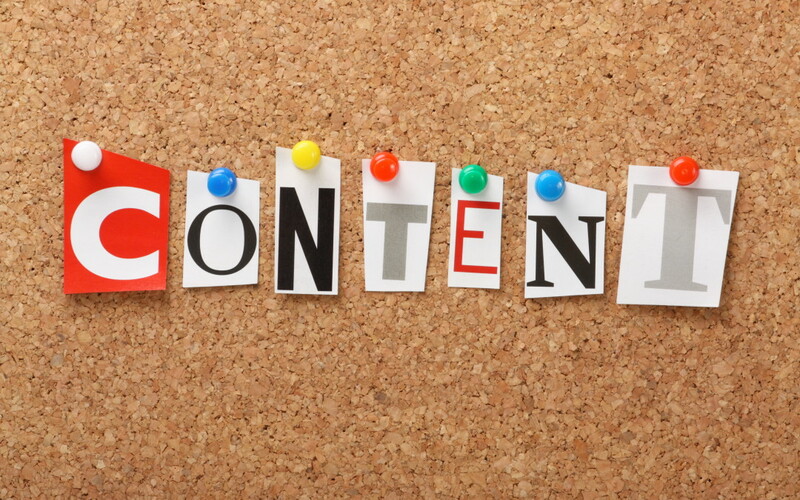 But what if we told you could improve your written webcontent, in just four simple steps? That’s a chance you should take! Inspired by Inspired by Danny Rubin, we provide 4 simple steps to you that tell you exactly how to improve your content quickly! The first step is to finish your text in the webtexttool on-page SEO editor. The editor will provide some steps about headings, italic tags, keywords etc. Webtexttool combines thousands of SEO rules to get the best results in the multiple search engines. By using webtexttool, you optimize your content for websites and web pages, so from now on you can call your normal content: ‘webcontent‘. This next step might sound unnecessary for a lot of people, you might think, I can write a simple article without any mistakes. But research tells us that even the best writers make a lot of grammar mistakes. Especially when you write articles in a language that you don’t natively speak. Don’t underestimate the importance of grammar in your professional webcontent, a lot of people see grammar as a reflection of your professionalism. 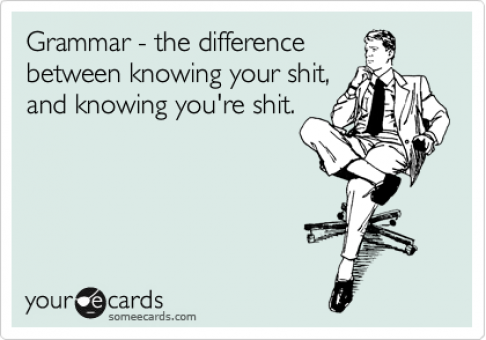 Our personal favorite grammar checker is Grammarly. If you use the webtexttool editor for your SEO friendly, you can check your webcontent immediately in your browser. It’s pretty easy, so why would you skip it? You might think, why do I need to use Ctrl+F? Well, because we’re going to make some simple changes to your content that will improve the readability a lot. Your webcontent is way better off without these commonly used words and sentences! Don’t forget to check your content after making these changes, it’s possible that they don’t work out this one time! Every writer has his own darlings. Words that you use way too much in your content. And the next step to improve your content is to kill your darlings. Look for these words, expressions or sentences and change them in something else or delete them immediately. Although it might feel like you’re totally changing your own writing style, but that’s a good thing. By killing your darlings, you will see that your written content evolves in more valuable and professional webcontent. Make sure that you fully support what you write. Make sure that you dare to bet your life on what you write. Check your content and ask yourself if you like what you write, don’t just write what people want to read. You are responsible for what you publish, so you should support your own work with the full 100%! If you don’t, then don’t publish! We personally think that this last step is one of the most important steps to follow. Although it isn’t specific at all, most of the people that read this tip know exactly what to change in their articles! Follow these 5 little step and in just a few moments, your content will be optimized technically and you will get the best out yourself! Start improving your own talents! If you want to make sure that you don’t miss anything, use our free trial of webtexttool to check your content on all the important stuff!